Market research shows that most residents do not allow smoking in their homes, even if they are smokers themselves. The health dangers related to smoking are well known. 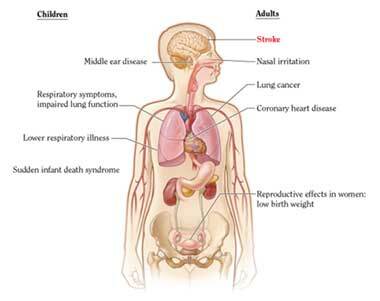 What the public may not know is that there are health dangers related to Second hand and Third hand smoke as well. 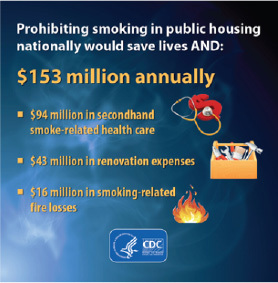 Second hand smoke can enter other apartments through spaces where electrical outlets, cracks in walls, and other small spaces exist. There is no way to 100% block the Second hand from seeping into other units. The 2006 Surgeon General's Report concluded that there is no risk-free level of secondhand smoke exposure. Third hand smoke is that sticky, yellow/brownish residue left on surfaces. The odors and chemicals can continue to release back into the air or can be picked up by contact with the surface.